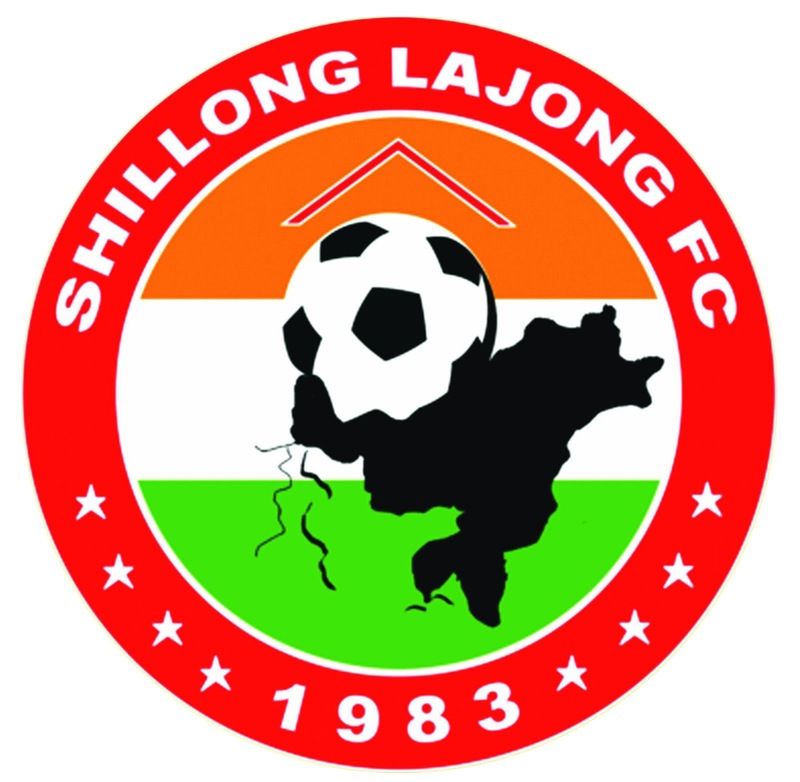 Shillong Lajong FC reclaimed the top spot in Shillong Premier League's Points Table with a 4-2 win against Meghalaya Police in Match 40 at J.N. Stadium, Shillong on Saturday. The Reds started the match brightly and with a lot of confidence. They took the lead in the 12th minute of the match when Isaac Vanmalsawma scored with a right footer after an assist from teammate Lalrammuana. MLP started pressing forward in search of the equalizer and managed to cancel Lajong’s lead when Samson Nongrum netted a fine shot in the 30th minute. Shillong Lajong players displayed good quality football and were fighting really hard to regain the lead again before the end of first half and were rewarded for their efforts when Milan Basumatary scored in the 45th minute of the match. The first half ended with Lajong leading 2-1 against MLP. The second half also saw good work rate by the Lajong youngsters as they kept on pushing forward and were immensely eager to score more goals. In the 60th minute, a good ball from Pritam Kumar Singh found striker Lalrammuana who made no mistake to convert the ball into the back of the net. As the game completed the one hour mark, MLP were also seen making some very good moves upfront and broke the Lajong defence in the 62nd minute when Samson Nongrum netted a fine shot into the back of the net. Alen Deory who came on as a substitute scored a brilliant goal with his left foot from inside the box in the 66th minute and gave Lajong a 4-2 lead. As the game wore on, Lajong had a few more chances in front of goal but the MLP defenders were more alert and denied Lajong’s attempt on goal. The referee finally blew the final whistle and awarded Lajong three full points for their brilliant display in today’s game against MLP. This win gives Shillong Lajong FC two points lead over second placed Rangdajied United FC. 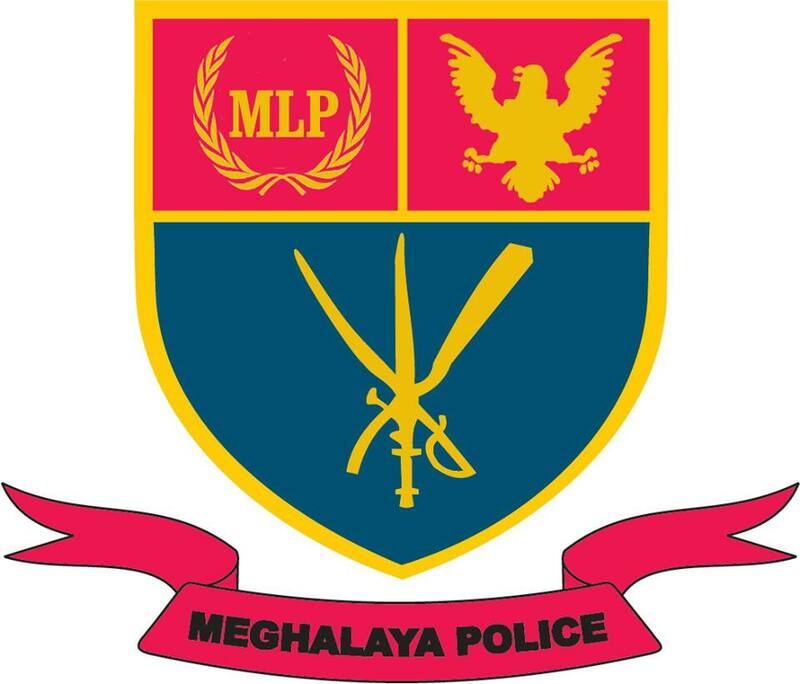 Meghalaya Police on the other hand are 7th with 9 points in 10 games which includes 3 wins and 7 losses. Courtesy: Shillong Lajong FC Media.